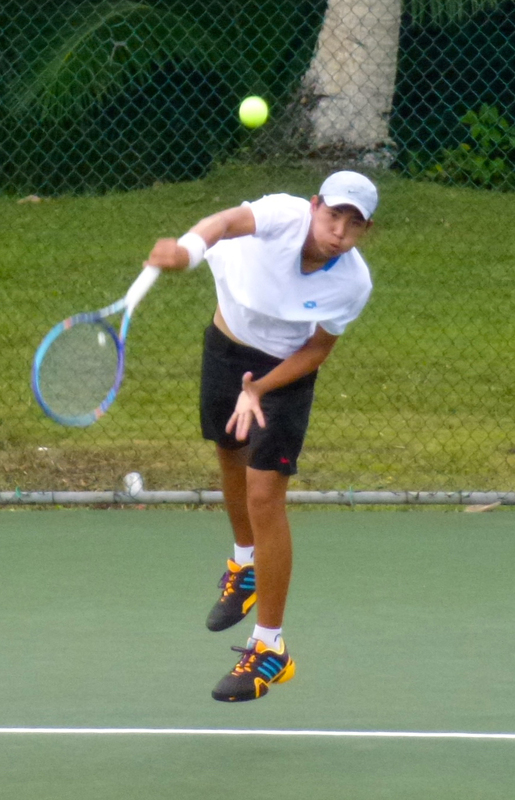 Talented teen athletes from all over the world travel to Guam every year to compete in the Calvo’s SelectCare ITF Junior Championships for the chance to earn international ranking points, the first step in a professional career as a tennis athlete. 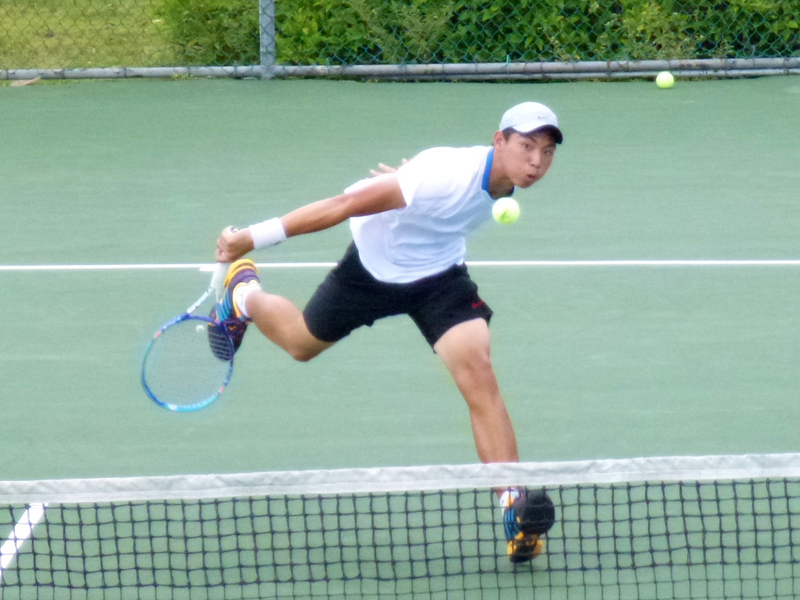 Under the watchful eye of doting parents and coaches who peer over the courts from the top floor of the Rick Ninete Tennis Center pavilion in Hagåtña, the teens go head to head with their peers. The Calvo’s SelectCare ITF Junior Championships are a Grade 5 tournament, during which participants are eligible for a maximum of 30 points that can contribute to their player ranking within the International Tennis Federation. The Guam National Tennis Federation is a member of the International Tennis Federation, as well as many other national and international tennis organizations. The tournaments organized by GNTF highlight Guam as a premiere destination for junior and professional athletes seeking to rise in the ranks of their sport. 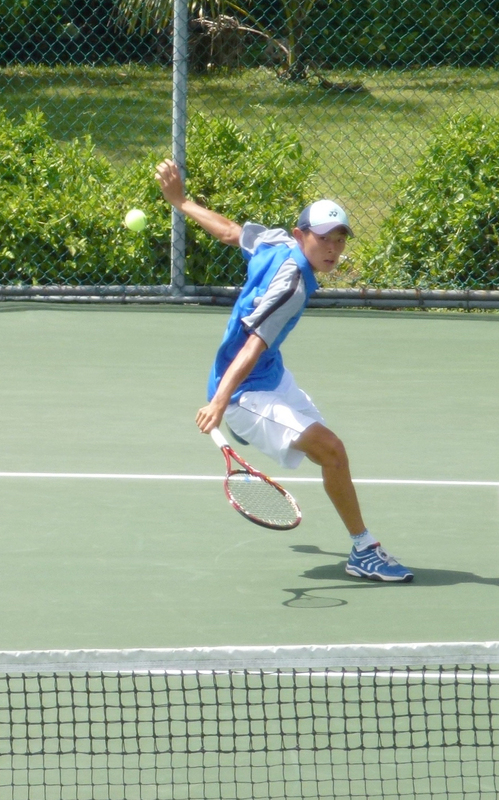 The GNTF now hosts competitive international competitions, attracting athletes from all over the world to compete alongside Guam’s locally trained tennis stars. The Hagåtña tennis center was renamed after one of the founders of the GNTF in 2008. Rick Ninete is one of Guam’s most active tennis coaches, whose long career advocating for the perpetuation of the sport in Guam helped raise awareness about the talent of local athletes. Guam’s elected officials commended his efforts by passing a law to name the tennis center after him. “Since 1986, when Mr. Ninete joined the Department of Parks and Recreation, he has almost single handedly transformed the formerly neglected Agana Tennis Courts into the most vibrant and active center for tennis activity in Guam,” the law states. During the week-long juniors tournament at the centrally located tennis center, the young players face off from across the tennis nets. Balls covered in neon green fuzz fly into the sky on the serve, and with a jump and a swing, the players pummel the ball into their opponents court. Colorful tennis shoes sprint across the green hard, outdoor court as the teens race to beat the whizzing ball back across the net. The players must stay focused throughout the day, even through the brilliant sunlight directly overhead driving tropical heat onto the heads of the players. As the balls clap making contact with each racket, the players shout with power swinging through their torsos. Even in their teens, the young athletes seem to be honing the sound of their voices and their personalities on the court. 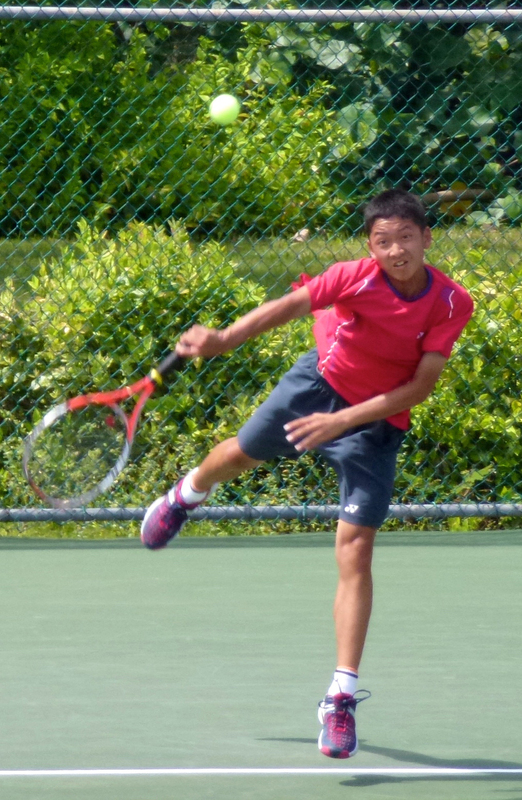 One young athlete swings his racket with a loud “Oh!” knocking the ball to his opponent. Another athlete exclaims “Come On!” as he leaps up and serves the ball. In 2015, the young winners of the tournament hailed from Singapore and Japan. Alam Shaheed and Sherwin Foo of Singapore won the doubles tournament in the boys division. Meanwhile, Sueno Satoko and Yukiho Uragami of Japan won the girls doubles tournament.